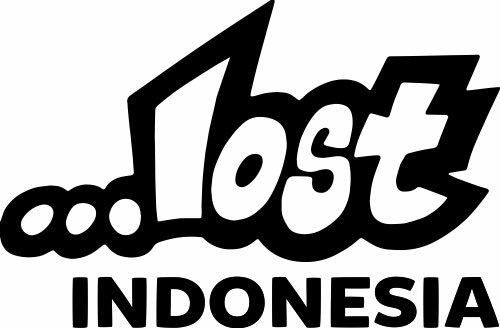 …Lost Surfboards are built in Bali, at a world class surfboard mfg plant. The boards are cut on the same AKU Shaper machine we use here in CA, using all my master files. For all custom orders, the order is sent to me via email and I create the custom file and send to Bali. To find our boards in Bali, check out The Rip Curl stores and The White Monkey SurfShops. You can also pre-order the boards in our range and have them waiting for you upon arrival in Bali (or shipped anywhere in Indonesia). Please use the contact form on this page and tell us what you are looking for. It’s possible we have stock boards on hand that will fit your needs, or you can order a custom.